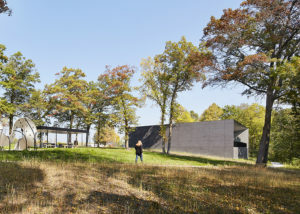 The Straight River Northbound Rest Area, located south of Owatonna, Minnesota, on Interstate 35, replaces and expands an existing rest area facility. 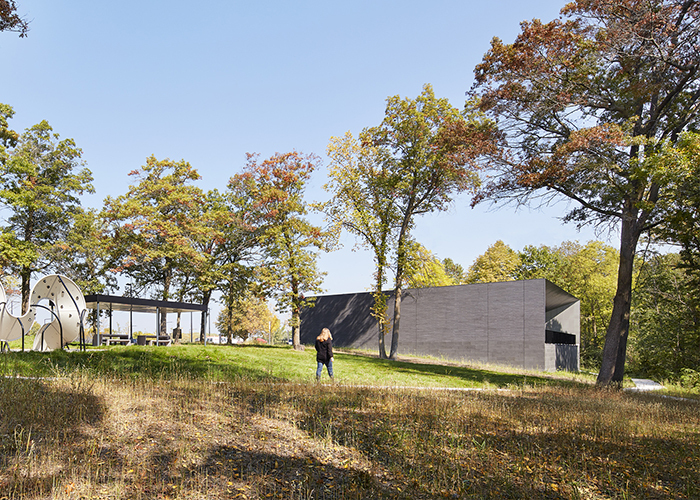 The site accommodates several buildings including a 5,000 square foot main structure with family restrooms and an observation deck overlooking the Straight River Valley, a storage building, and two picnic pavilions. Both the main building and storage building have reinforced masonry bearing walls and steel framed roofs. 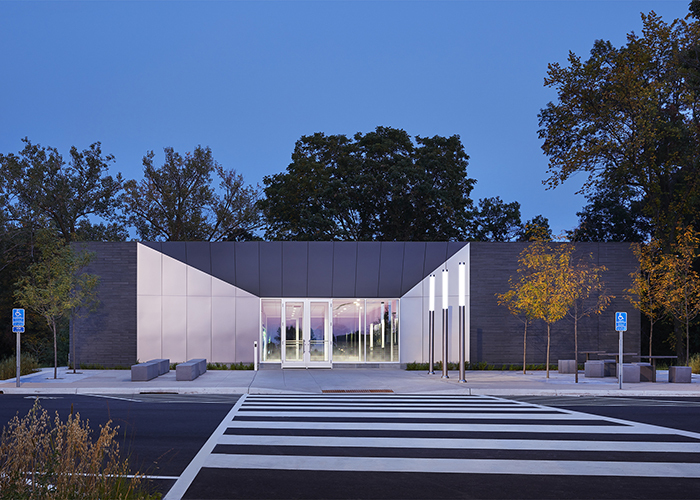 The pavilions are steel framed structures. Because the site slopes down to the Straight River Valley, a series of retaining wall structures was used to maintain stability.